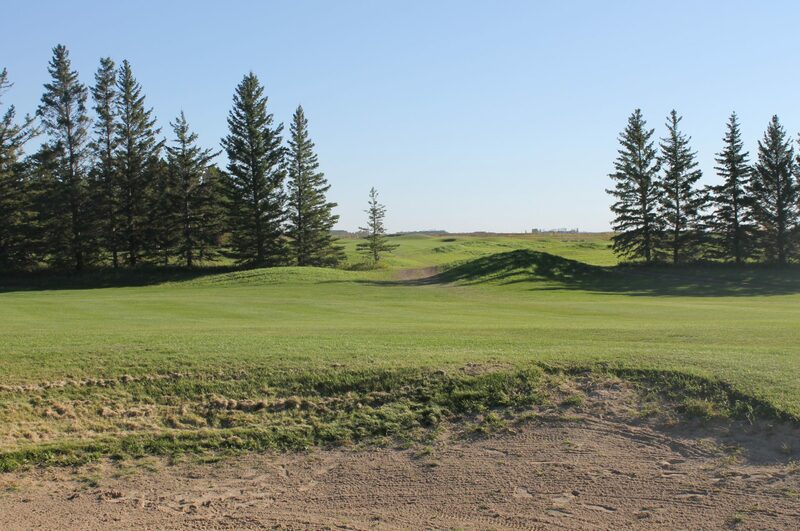 Home of golf on the Prairies! – Golf, Travel, Equipment and a few surprises! Demo Day: Part Two. Shafts and some random stuff. Demo day is like walking through a crowded street market, where everywhere someone is usually glad to show off their wares. UST Mamiya is very bullish on their Recoil line and view it as the best graphite based iron and hybrid shafts in the market. Still have some gifts to purchase for your golfing loved ones or friends? Well here are several value centered ideas we hope will help you make that last minute decision! Enliven, in a nutshell, makes the Red, Green, Blue (RGB) colours stand out by adjusting the wavelength of the incoming light. As the name suggests, the Storm Towel is a golf towel designed to keep the clubs clean, and when raining, dry as well.